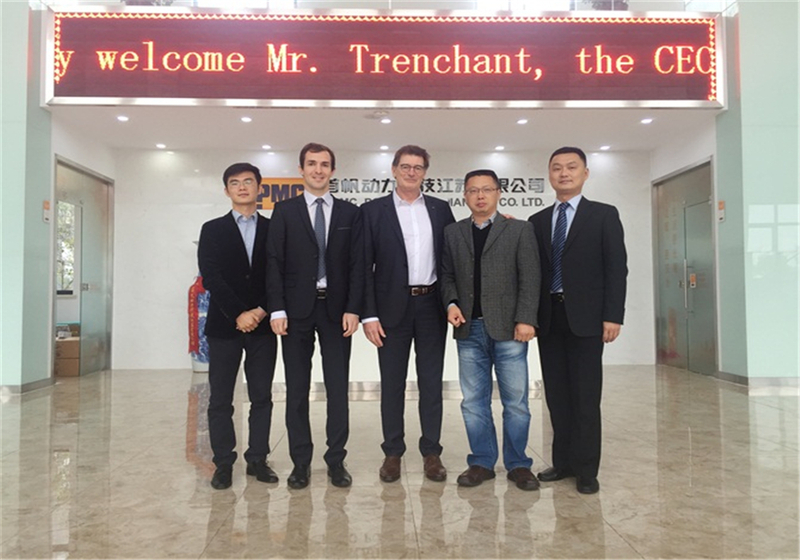 In the morning of April 10th, Mr.Du Jianfeng, the Chairman of MPMC warmly receives the CEO of Leroy Somer Global & its team. 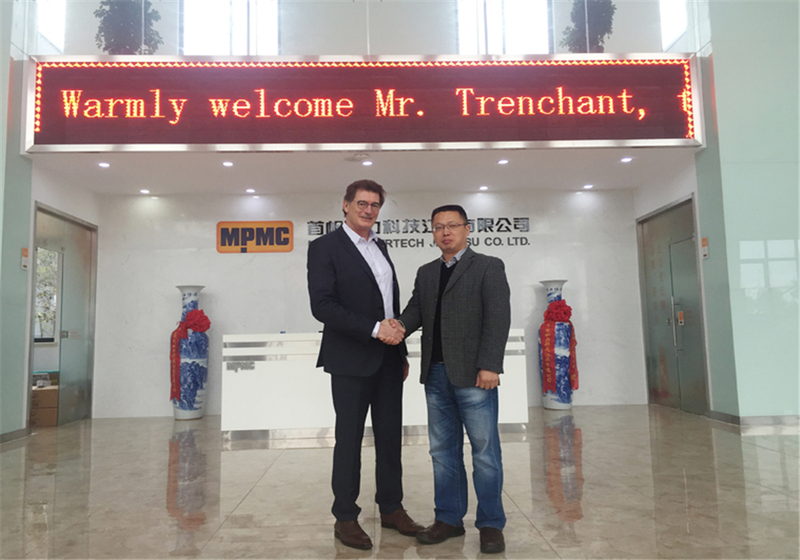 MPMC has cooperated with Leroy Somer and has become its authorized OEM manufacturers since 2009.With the relationship between two sides depending, MPMC has become one of its important global strategic partner. MPMC' beautiful working environment, advanced production equipments and its professional team win high compliments of Leroy Somer. The two sides discussed many issues on business cooperation, Leroy Somer expresses that it would increase the support for MPMC. The visit of Leroy Somer brings more power and more confidence to MPMC. All colleagues of MPMC will still stick to "profession, cooperation, innovation and responsibility" for the mission of world leading smart cloud provider of power solutions.